Real life stories and tragedies of real people. This heart-wrenching video is illustrated by news photos of the wreckage and mementos of the loved ones who were needlessly killed. 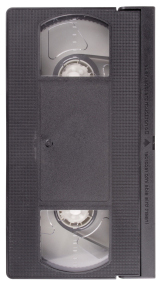 VHS is 18 minutes.